From Wide Angle to Telephoto and everything in between. 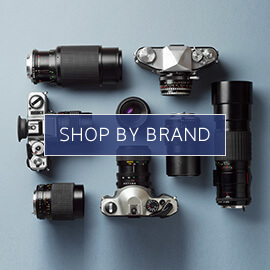 We offer a vast range of lenses to help you create crystal clear images from Canon, Nikon, Sigma and more. View our range here. 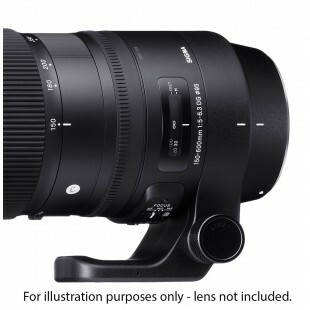 Sigma Lens Hood LH-1050-01 for 150-600mm F5-6.3 DG OS HSM "C"
Sigma Tripod Socket TS-71 for 150-600mm F5-6.3 DG OS HSM "C"
We have a wide range of lenses to suit DSLR and compact system cameras. The great thing about these high-tech cameras is that you can change the lens depending on your situation. With the right lens, you can achieve your own style and gain a whole new perspective on the world. A good camera lens is essential for great sharpness, contrast, colour and durability. We have auto and manual focus lenses designed with the latest technology by top photography brands. Capture exceptional images time and time again with these magnificent tools. Browse our range to find your ideal model or get in touch with our expert team for help and advice. As world-renowned names in photography, you can rely on Canon and Nikon lenses to work cleverly alongside your camera. 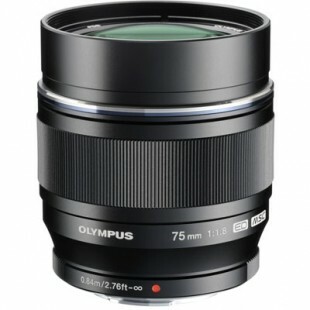 We offer brilliant cashback options on many of our top lenses. 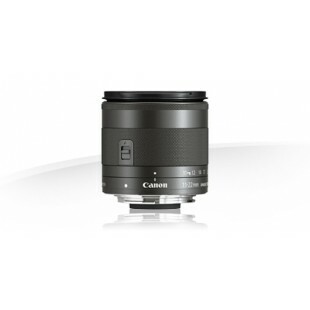 For a versatile macro telephoto lens choose the Canon EF Macro 180MM F3.5L USM. 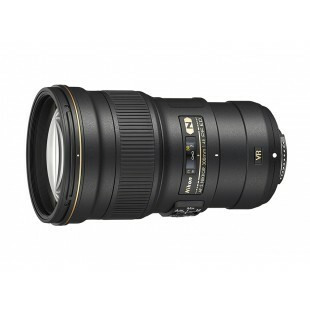 Perfect for wildlife photography, this high-performance lens offers maximum magnification. Take detailed, life-size close-ups from great distances. If you’re interested in architecture or landscape photography, the Nikon AF PC-E Micro NIKKOR 24MM F3.5D ED is an ideal choice. This tilt shift lens offers an ultra wide-angle view for a controlled perspective on tall buildings, interiors and landscapes. 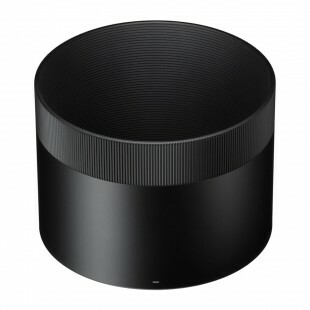 The design can be easily tilted, moving up and down on the focal axis. 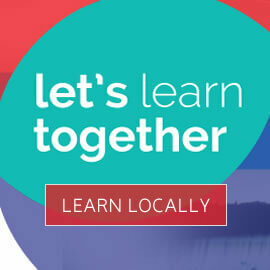 This, along with many other great features, will expand your capability and creativity. Telephoto lenses have a narrower field allowing you to crop in on certain details and magnify subjects which are far away. They’re great for many different types of photography, particularly wildlife, sports or when you can’t get close enough with your camera. The Canon EF 100-400MM F4.5/5.6L IS USM telephoto lens is perfect for professionals and amateurs alike. The ring-type ultrasonic motor makes the autofocus extremely fast and quiet – take superb photos without disturbing wildlife. 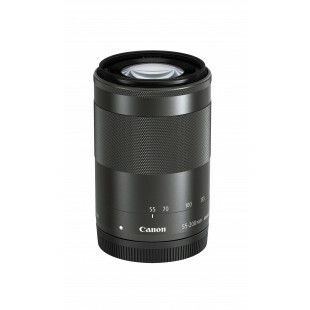 This Canon lens also features a three stop image stabiliser, making it great for handheld photography. 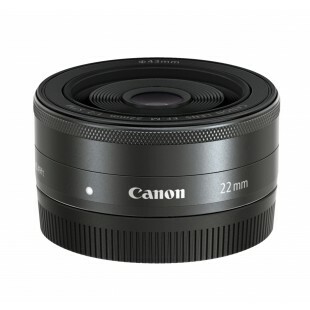 Wide angle lenses typically have a wider field of view. This allows you to fit much more of the scene into your photograph. 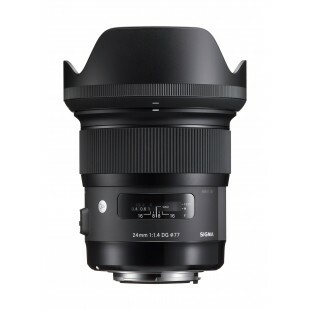 The Sigma 10-20mm F3.5 lens is a fantastic entry into the wide-angle world. Available for Canon or Nikon cameras with an APS-C size sensor. If your favourite types of photos include Grand Vistas, Sweeping scenes or jaw dropping landscapes, a wide angle lens is the way to go. 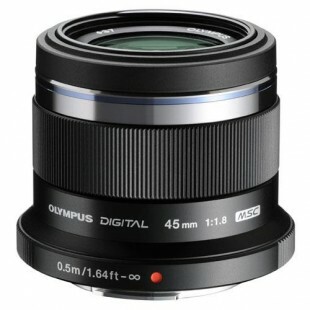 In our incredible range of lenses you’ll also find adapters, teleconverters and extension tubes. Enhance your creativity and produce incredible photos with our expert tools.